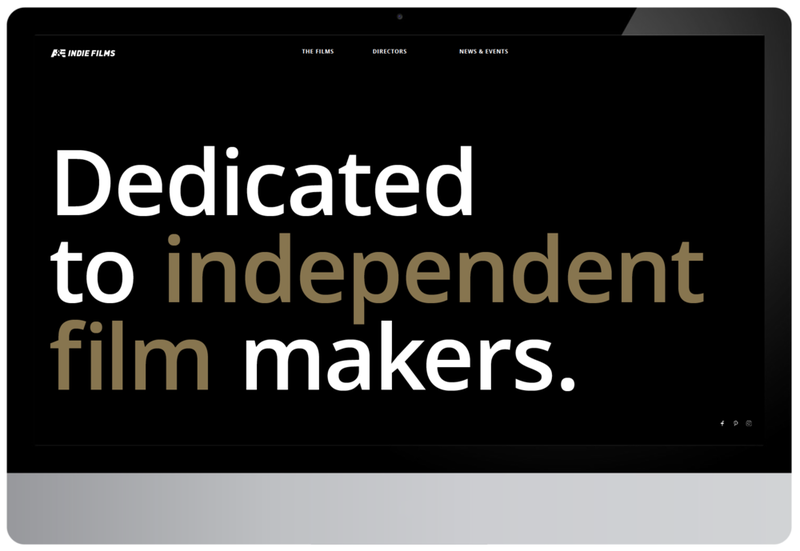 Oversaw and gave creative direction on redesign of A&E Indie Films website. 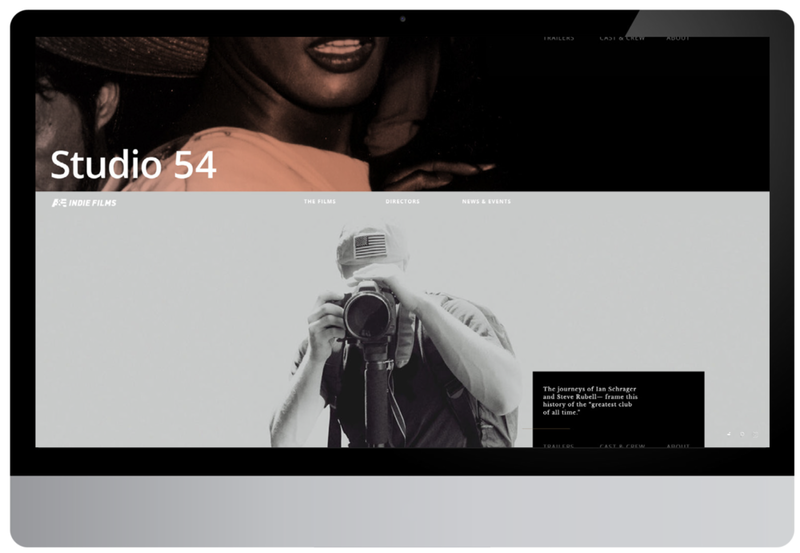 A&E Indie Films redesign represents a confident, thoughtful experience, at the heart of the site's content and purpose. Featuring imagery derived from A&E's films allows the user to get straight to the content without filler and jargon.